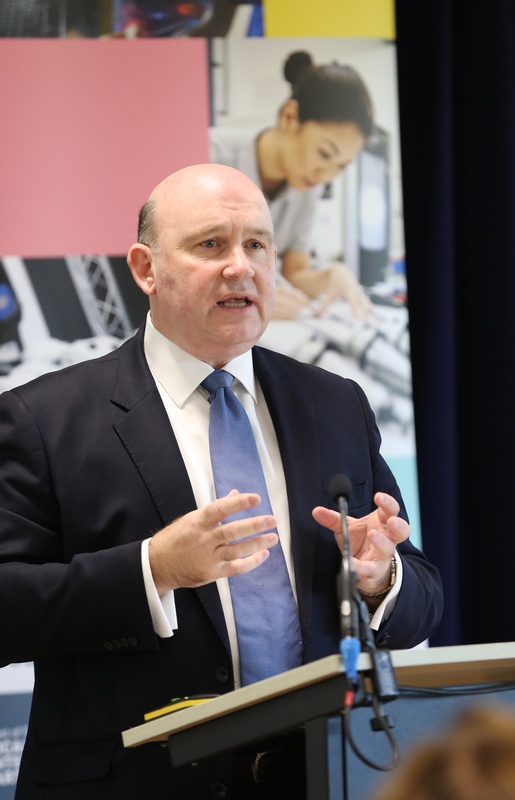 We had a great turnout for the launch of the Local Industrial Strategy – with more than 100 delegates attending from across the region – including businesses large and small, universities, colleges and the voluntary sector. This is a key piece of work that will set out how our region can achieve its ambition for clean and inclusive economic growth. We are encouraging businesses to get involved in shaping the strategy to help entrepreneurs and firms continue to start-up, grow and thrive in our economically successful region – setting the direction for our economy and driving future growth across the UK and the world. Visit our website to find out how you can get involved. I’ve just launched our new West of England Careers Hub; I met with schools and colleges who will work closely with businesses to improve career opportunities for our young people. We need the right skills for businesses now and into the future and the work we’re doing through the Careers Hub is vital to achieving this by encouraging our young people to realise their potential and supporting them with the best possible start to their careers as the workforce of the future. The Careers Hub will initially work with 25 schools and colleges to give students improved opportunities to explore the world of work and meet potential future employers. At our committee meeting last week we agreed that WECA will invest £4.5m in a skills innovation fund to support a further funding bid and create an overall £8.5 m pot to give our region an economic boost by linking small and medium-sized businesses with the right talent, and create new employment opportunities for residents. We also kicked off work to develop three new Talent Institutes – centres of excellence to drive business innovation and employment support. We need to give our locally-grown talent every opportunity to secure meaningful careers, making sure they have the right skills for our businesses – as I was reminded whilst meeting our region’s worthy winners in the recent Apprenticeship Awards and Business Leader Awards. I regularly meet representatives from industry – both regionally and globally. Most recently I was at the Nuclear South West annual conference in Bristol, hearing how industry benefits from the region’s leading research and development capabilities, and I met the new Chief Executive of Bristol Airport, Dave Lees, to discuss how they can continue to play an important part in our region’s future growth, as a vital hub for international trade. I am committed to exploring all avenues for how we can keep people moving across our region – especially to meet the increasing demands on our transport links in the longer term. 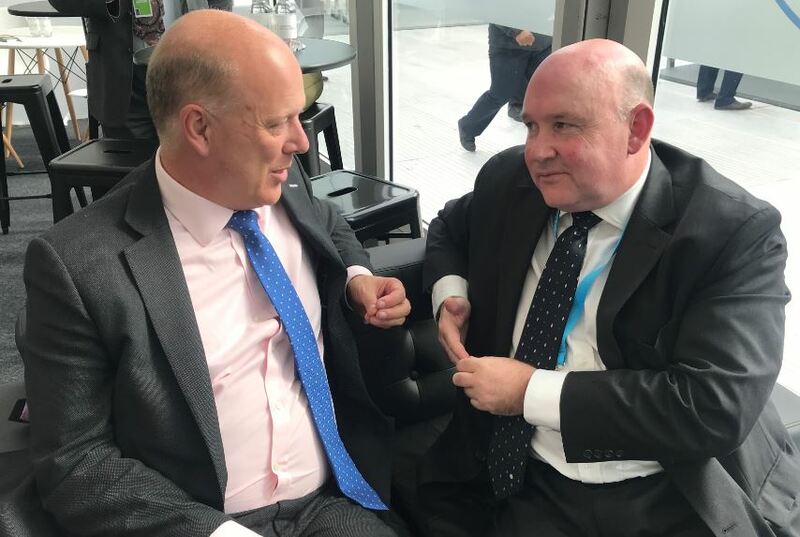 Earlier this week I met with the Secretary of State for Transport, Chris Grayling, to discuss our transport ambitions, particularly investment in suburban rail. With the news that the Severn bridge tolls are being lifted in December, I and my fellow WECA Leaders and Mayor have written to the Department for Transport to prioritise improvements to J14 on the M5 and building J18a on the M4.